An Authorization Request received a Decline or Pickup Response and the merchant completed the transaction. OR An Authorization Request for a magnetic stripe-read or chip-initiated transaction using a counterfeit card received a Decline Response, or a Pickup Response and a subsequent authorization was obtained by a means other than Voice Authorization. The merchant completed the transaction. Provide evidence that the transaction was chip-initiated and offline-authorized, if applicable. 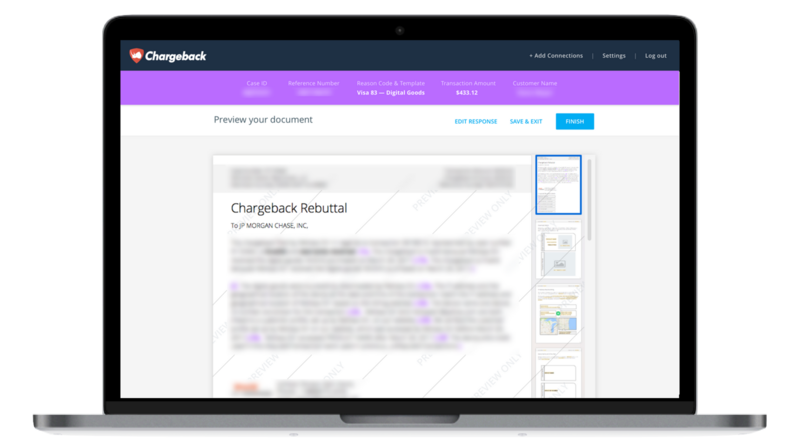 Use the Chargeback App to respond to Visa Chargeback Reason Code 71.